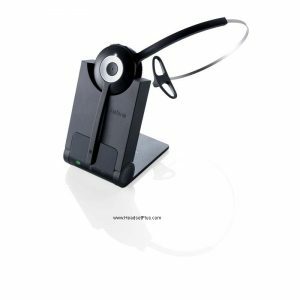 Finding the right office VoIP headphones is one of the most important things that every professional businessman will need. 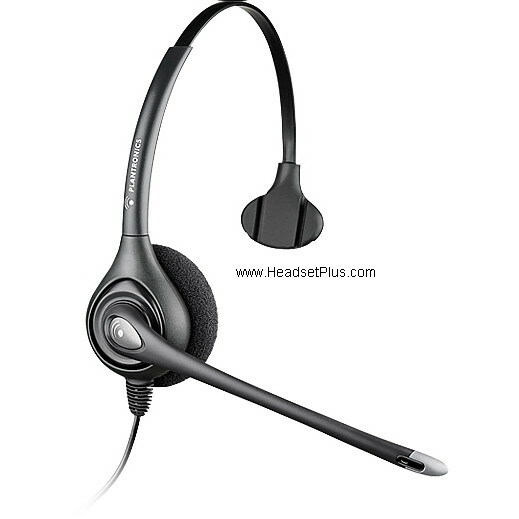 Choosing the right headsets for desk phones that provide clear audio and can be used on the go is extremely important if you want to maintain high standards and look professional. 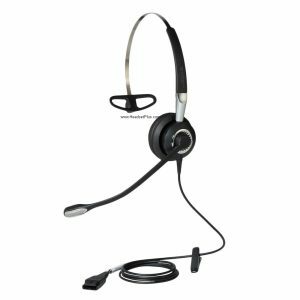 Choosing a headset for desk phone might seem like a straightforward process but seeing the number of choices available it can easily become a daunting task. To help you find the best wired and wireless headsets for business, we’ve reviewed the top models for you so that you can choose the one that fits your needs. 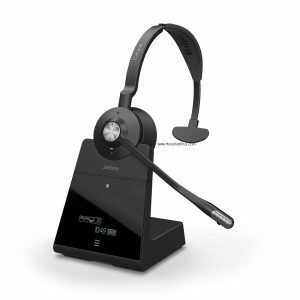 When it comes to audio quality and long-range connectivity, the Jabra Engage 75 Wireless Headset System is second to none. 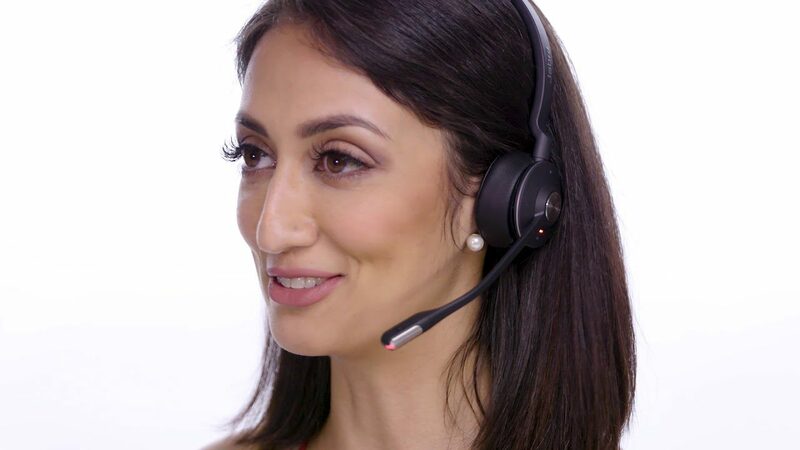 The Jabra Engage 75 offers high quality and clear audio sound and can connect with your 2 smartphone, desk phone, and 2 soft phone (5 devices total) as well as letting you seamlessly switch between each three using the stylish touchscreen display. When the battery is fully charged, it has 13 hours of talk time. In additional, it’s also softp hone certified for Microsoft Skype for Business. It offers just the right balance of practicality and functions while making sure to look stylish to add more appeal to your office environment. 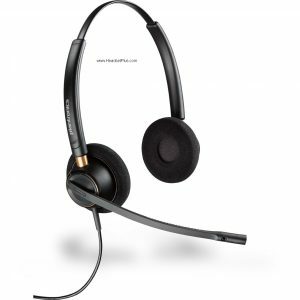 The Jabra Pro 920 is a more affordable alternative to the Jabra Pro 9470 but in some cases can be more practical to use than the former. 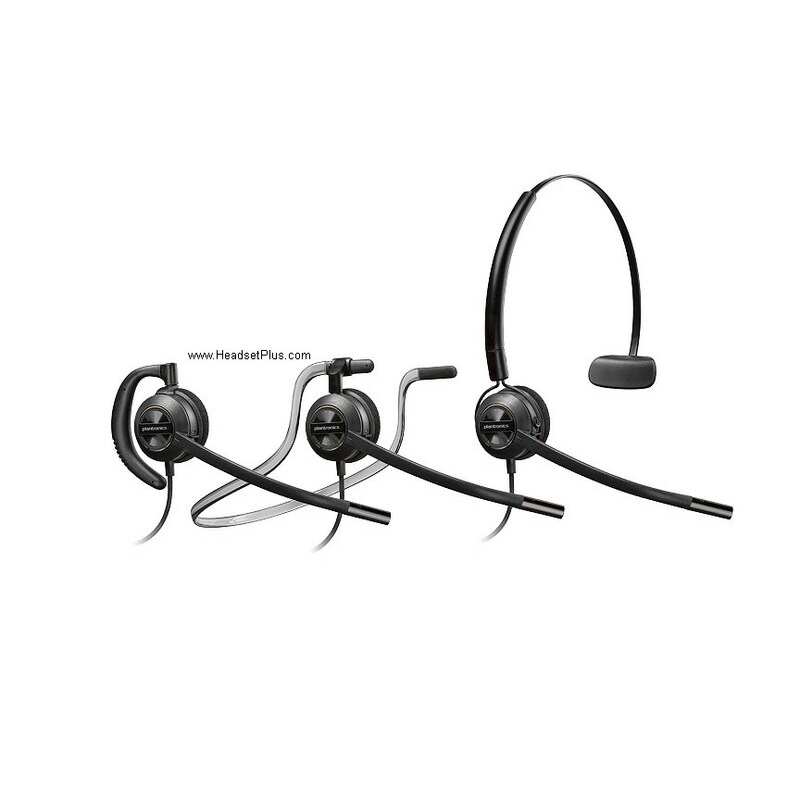 It offers crystal clear audio which is something all headsets from the Jabra Pro series have in common but what makes it standout is the ergonomic design and noise canceling features. It doesn’t offer as much long-range connectivity as the Jabra Pro 9470 but still manages to provide an impressive 375 feet without there being any distortions or static in the sound quality. 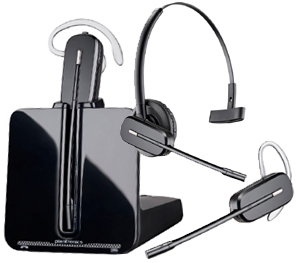 If you’re looking for headsets that you can use in the office with desk phones and use them on the go, then the Plantronics Voyager 8200 is definitely worth your time. This is a Bluetooth headset that easily pairs up with almost any Bluetooth device allowing great flexibility and giving you a variety of options on how to use it. 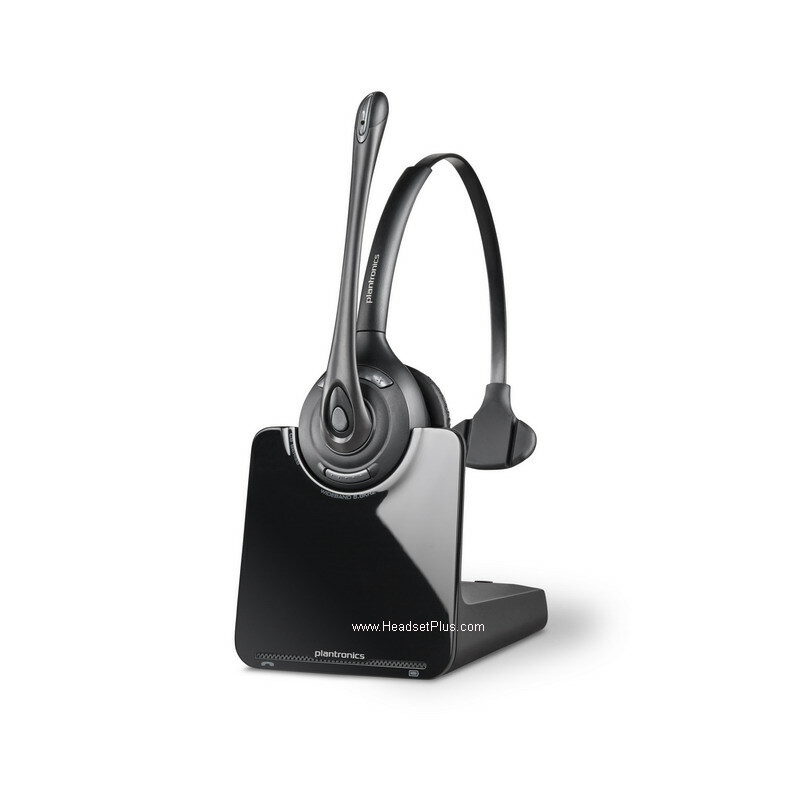 A great feature of the Plantronics Voyager 8200 is that it announces the name of the person calling you so that you can use the on-headset buttons to answer the call without having to look at your phone. These are the only boomless and dual-paired microphones on the market and they make full use of this state of the art technology. Thanks to the omnidirectional microphones with advanced noise canceling, your voice will sound clearer than ever before while minimizing any background noises. Click HERE to Order and more for more details. 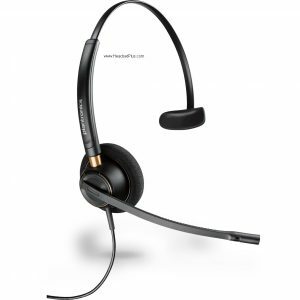 A comfortable design and affordable price, this is the headset that every office worker needs to have. This headset was made with the typical office worker in mind. 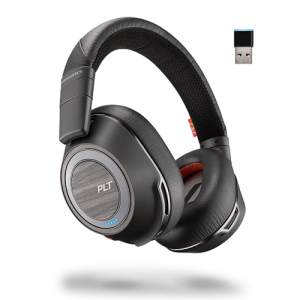 If you’re just looking for a high-quality headset that can help you take calls and provide clear audio and reliable long lasting use, then the Plantronics HW520 EncorePro is definitely worth your time. The Jabra Biz 2400 II is superficially designed to be used with desk phones and offers unrivaled performance and comfort. It can be worn in 3 different styles and comes with ear hook, behind the neckband along with an over-the-head headband. 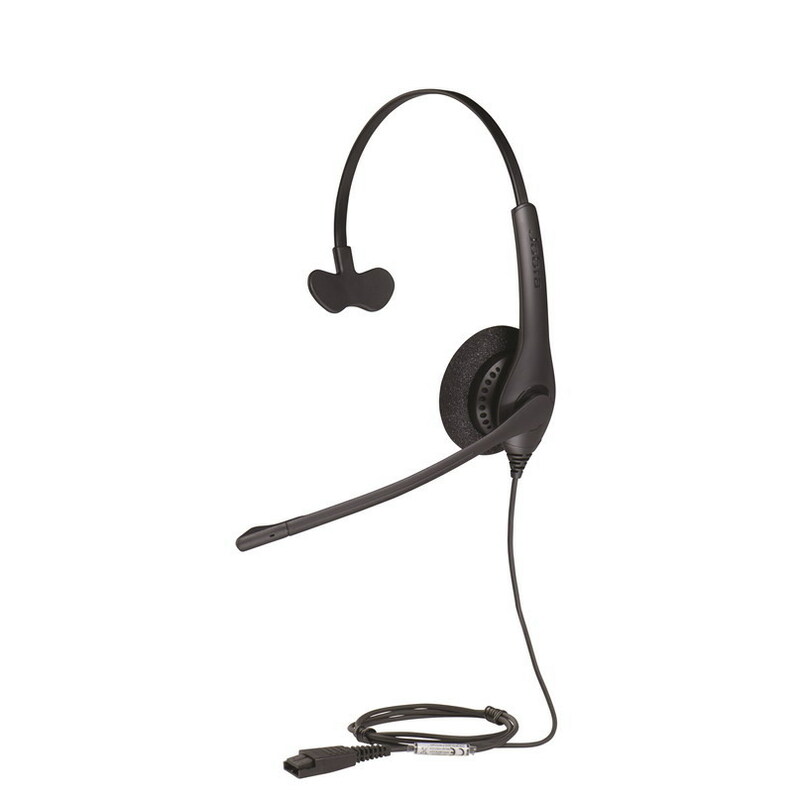 This Jabra Biz 2400 is 40% lighter than other headsets in this category and provides ultra-noise cancellation to make sure the only thing the receiver hears is your voice. The 360-degree swiveling boom mic can be adjusted in any position you want whereas the larger leatherette ear cushions make sure that you don’t feel uncomfortable even after hours of use. 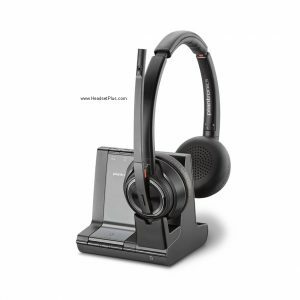 These are ideal for any work environment and call centers.